This week: 25% OFF Dermalogica Daily Microfoliant (74g) and Dermalogica Meet Dermalogica Kit, Free Dewy Skin Day and Night Oil Gift Set plus This Week's Discount Code. In this week's Newsletter we have a Free! Dewy Skin Day and Night Oil Gift Set if you spend over £65.00, plus this week's 5% Discount Code: 21FEB18 and Special Offers on Dermalogica Daily Microfoliant (74g) for £36.00 and Dermalogica Meet Dermalogica Kit for £22.50 - that's 25% Off RRP!. Newsletter Discount Code: 21FEB18 - Valid until Wednesday 28/02/2018. Dermalogica Daily Microfoliant is a unique, rice-based enzyme powder that micro-exfoliates dulling debris and instantly leaves the skin noticeably smoother and brighter. 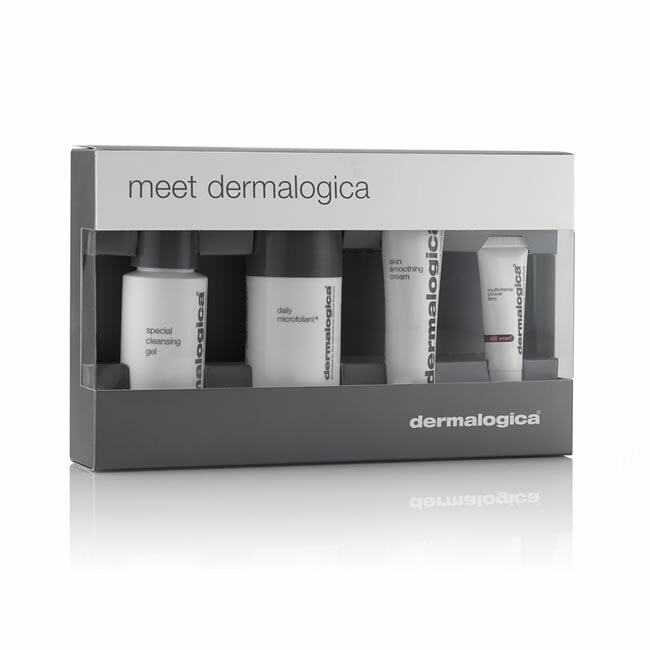 Dermalogica's Meet Dermalogica Kit contains 30 days of Dermalogica Hero Products: a great way to introduce yourself or a friend to the range. Make Your Face Even More A-Peel-Ing! Cosmetic peels done in a clinic can be pretty harsh, leaving your skin red-raw for days and requiring a lot of healing time. The science behind using acids to peel away the top layer of skin is sound and definitely leaves your skin looking better in the long-run, but there are gentler ways to make it happen. Here at Pure Beauty, we stock a whole load of 'peeling' products, and we've put together a selection of five of the best for you to consider. It seems, in recent years, that everyone's make-up routine has become a whole lot more complicated. 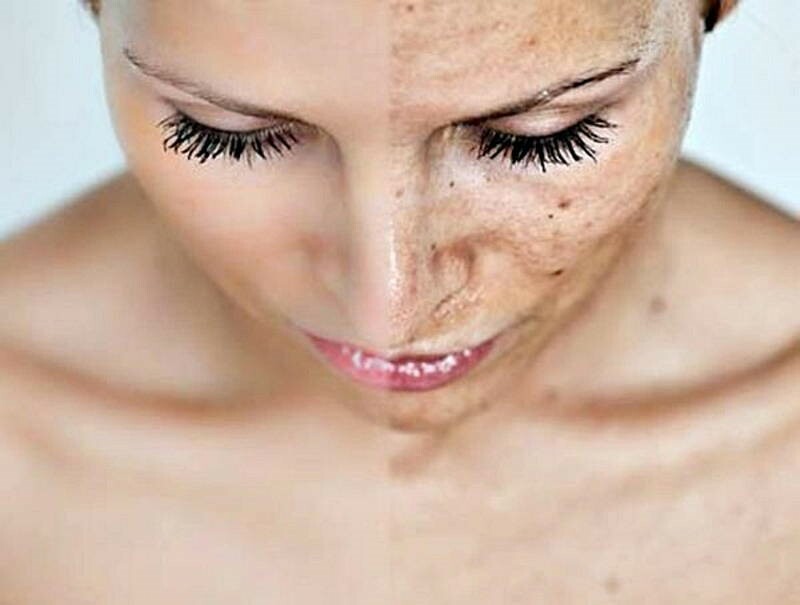 Instead of applying foundation, then eyes and lips, now everyone is starting with their eyebrows before foundation, using primer, then contouring, then baking, then using a finishing spray, then…the list just seems to go on and on and it's not great for those of us who want something a little lower maintenance! 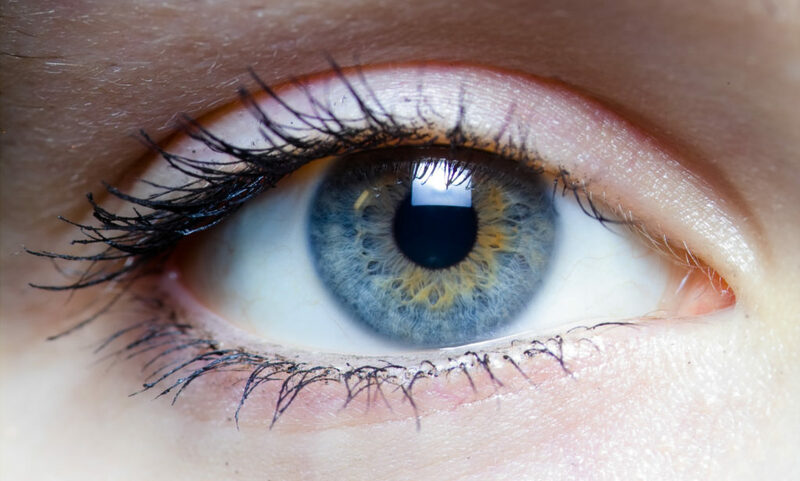 There are loads of reasons for puffiness around your eye area – tiredness, illness, stress and allergies are just a few of them. Puffiness around your eyes can make you look exhausted and far from your best, so finding a way to deal with it is a must. 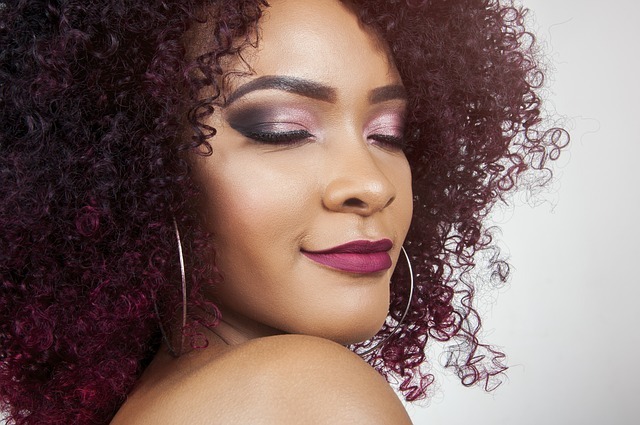 Fortunately, here at Pure Beauty, we have a whole load of products which can help to banish the puffiness around your eye area, and these are five of our favourites.